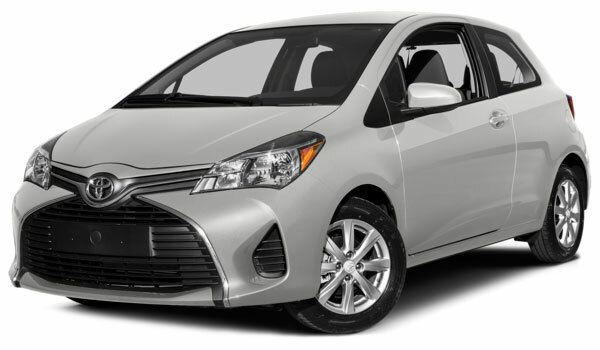 It doesn’t take an experienced Goshen or Monroe driver to notice that the 2015 Toyota Yaris is showing its age, while the 2016 Honda Fit represents the next step forward. Defined by innovative features and the latest technology, the new Honda Fit makes clear what rivals lack. 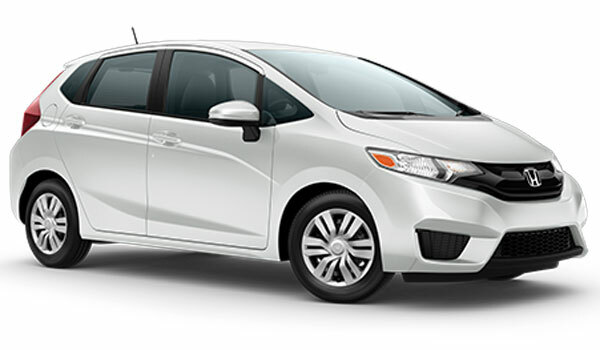 The 2016 Honda Fit is available for Goshen and Monroe drivers in three separate trim levels. LX: Even the entry-level LX includes premium technology, such as a multi-angle rearview camera with guidelines, cruise control, and a Bluetooth HandsFreeLink system with audio streaming. EX: The EX adds push button start functionality for greater convenience, a Honda LaneWatch system for enhanced visibility, and a one-touch power moonroof to provide stunning vistas above you. EX-L: The EX-L represents everything you’d expect from an upper-level trim: leather-trimmed seats – heated in the front – as well as a leather steering wheel and shift knob. The 2015 Toyota Yaris is also offered in three trims. L: Available in either 3-door or 5-door configurations, the L model includes daytime running lights and air conditioning. LE: Also available in either 3-door or 5-door configurations, this model offers a 3-spoke steering wheel with audio controls and a remote keyless entry system. SE: The premium Yaris provides a leather-trimmed shift knob and sport fabric-trimmed front seats. 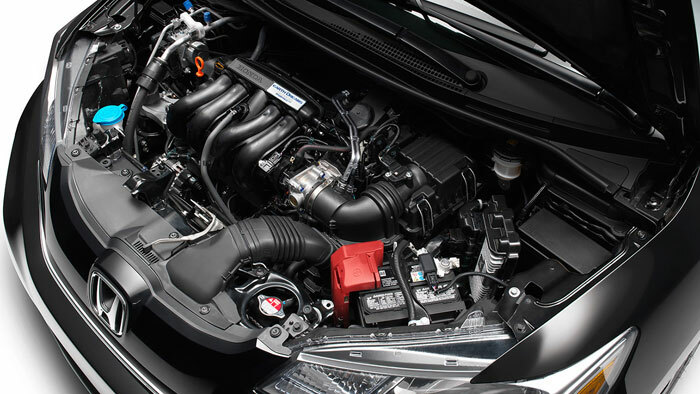 The 2016 Honda Fit comes with an I-4 engine that generates 130 hp and 114 lb-ft of torque for an agile drive. It’s mated to either a 6-speed manual or continuously variable transmission (CVT), allowing drivers to customize the feel of their drive. The 6-speed manual returns up to 29 mpg in the city and 37 on the highway,* while the CVT ups those ratings to 33 mpg city and 41 mpg highway* in the LX model. The Yaris can’t compete in terms of either power or efficiency. The 1.5L 4-cylinder only delivers 106 hp and 103 lb-ft of torque, and mileage peaks at 30 mpg in the city and 37 on the highway. 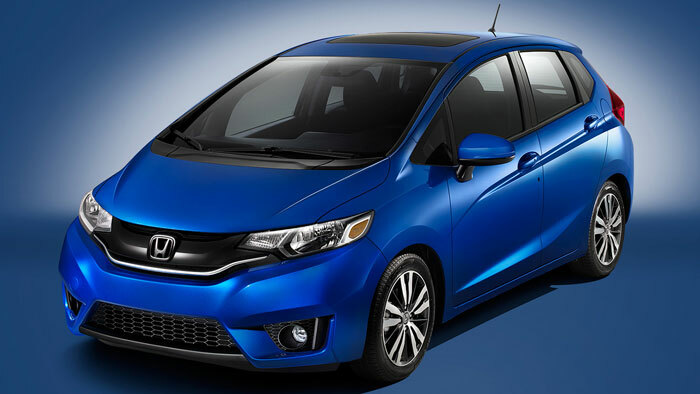 The 2016 Honda Fit has quickly become known for its innovative cabin. There’s room for all passengers to relax thanks to the 95.7 cubic feet of passenger space, whereas the Yaris has 85.1 cubic feet of available space. When it comes to cargo space, the Fit allows for 52.7 cubic feet, while the Yaris only allows up to 15.6 cubic feet. That’s more than three times the amount of available cargo room in the Fit. The key is the 2nd row Magic Seat in the 2016 Honda Fit lets you customize your layout. If you need room for larger items, just fold the entire second row down. If you want to take something long and thin, convert to long mode by folding the passenger-side rear and front seats. When you need something to stand up rather than lie flat, merely fold the Magic Seat up to enjoy 4 feet of vertical space. And when you need to relax, just remove the headrests and fold back the rear seats, then recline along the whole length of the car. Goshen and Monroe drivers are well aware that the 2016 Honda Fit is spacious and versatile, but they might not appreciate how many features are included across all trim levels. Cruise Control: Lets you relax your feet during long highway journeys. Remote Keyless Entry: Allows for easy, which is reassuring at night or during bad weather. 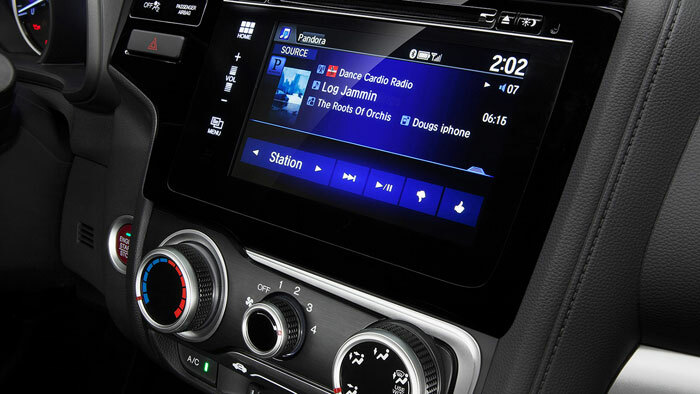 Speed-Sensitive Volume Control: Automatically adjusts the music volume to account for engine noise. The 2016 Honda Fit doesn’t stop at besting the 2015 Toyota Yaris in terms of comfort and convenience features. It also offers the technology needed to keep you safe on the raod. 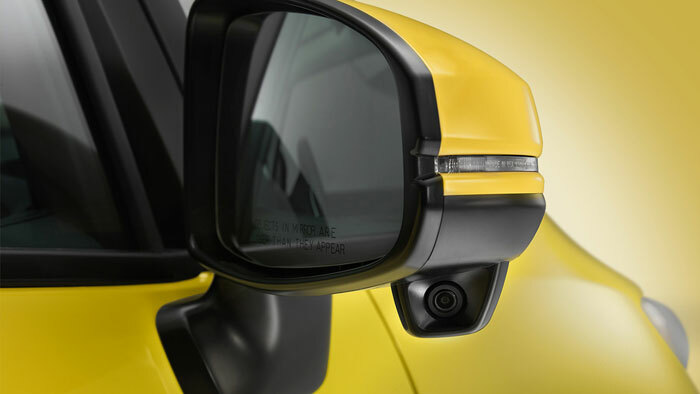 For example, a rearview camera is offered in every trim level of the Fit, allowing unparalleled visibility while reversing, but this feature isn’t even available as an option with any Yaris model. Yaris drivers will also miss out on the Fit’s advanced compatibility engineering (ACE) body structure. It crumples intelligently upon impact, directing collision energy away from cabin occupants. The 2016 Honda Fit outclasses the 2015 Toyota Yaris in every way that it matters, and it’s our pleasure to invite you to visit Middletown Honda today so you can experience it in person.